Reggio Emilia, spring 2015, group portrait at the cleaner’s. Code-word “family”, whether a single person or a post-patriarchal family. The thing to bear in mind is this: spring 2015, portrait of a family at the cleaner’s. So, let’s see who shows up in front of our cameras. There is grandmother Ada who, once the cold of winter has gone, brings her down comforter in to be cleaned. There’s her daughter, Lorenza who, in anticipation of grandson Cristian’s confirmation, just discovered some stains on the trousers he will need for the big day. And there is her grandson, Filippo, who wants his motorcycle leathers to look like new after getting splattered with mud during his last race. Three generations – all in need of a good cleaner. Code-word “family”, as we said. This is a portrait of a grandmother, mother and grandson that becomes a photograph once we focus in on the place where it will be taken: the Maxisecco cleaners. 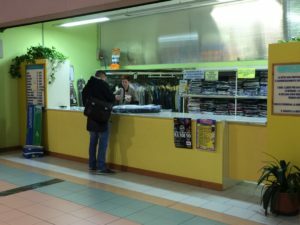 Over the last thirty years, it has played a part in ‘family’ stories in Reggio Emilia and surroundings; to such a degree that today its services are offered at not one, but four, different shop locations. 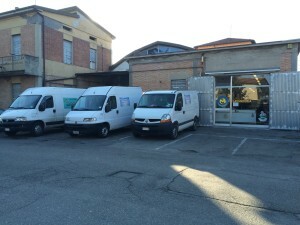 Three delivery vans for domestic and corporate customers serve all four stores — from the original location in via Carlo Zatti, to the MaxiClean in via Compagnoni, and two shopping center spaces in Villaggio Foscato and Pianella. A single mission drives them all – to provide 360° service. Interestingly, the portrait could be taken at any one of the four shops mentioned above. It comes down to a question of convenience for those who bring in their garments and goods to make them shine like new. 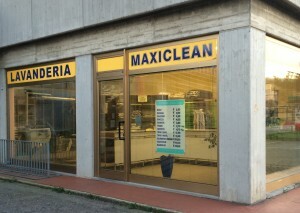 “Because the needs and lifestyle of the family are central to the Maxisecco philosophy. 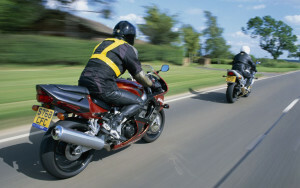 Whether a family of one or eleven, here they will always find the solution that works for them”. 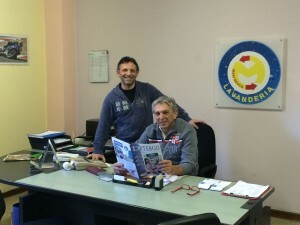 Making sure of that is Maurizio Nicoletti, 40 years, who today manages the company along with his father, Ignazio, who established it in 1990. Just to stay on topic: code-word “family”. “I am not only my father’s heir as a son, but also as the trustee of his specific corporate philosophy – continues Maurizio Nicoletti. 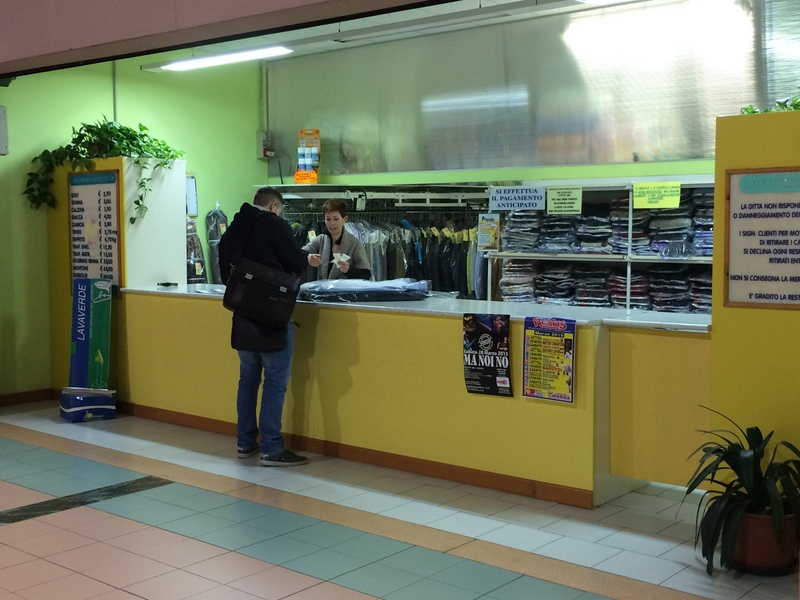 – I was just a boy when the first store opened here in via Zatti, but I was already old enough to understand that my father had founded the business on years of experience in the laundry industry, where he had worked as a delivery driver. His primary talent, and the winning one, was his perceptive knowledge of the market. The same kind I began to develop by starting out as an apprentice, putting hands-on experience at the center of my professional training. An approach that served me well when, based on my personal experience, I introduced the cleaning of motorcycle leathers, a valuable part of biker gear”. Then again, as we see every day, the cleaning market continues to revolve around the tendencies and transformations that occur in every family. “Of course, over a quarter-century things have changed considerably, partly due to the economic downturn and partly due to fashions – explains Nicoletti. – Twenty years ago fabrics were very standardized and easy to clean. Nowadays we have to work our way through a maze of fibers and materials that requires constant updating, as well as a willingness to update machines and products”. “Moreover – continues the owner of Maxisecco – our customers have become much more demanding. They think not once, but an infinite number of times, before adding an expense to the family budget, then they feel the need to manage it with the utmost attention, analyzing every service in detail”. Words that strike to the heart of the matter, considering what recent history teaches us about the cleaning business in Italy: a downward dive in the ’90s brought about by the boom of shopping centers with self-service cleaners, followed by a return to balance over the last decade when small business owners began to understand how to better defend against the inroads inflicted by the new competition. 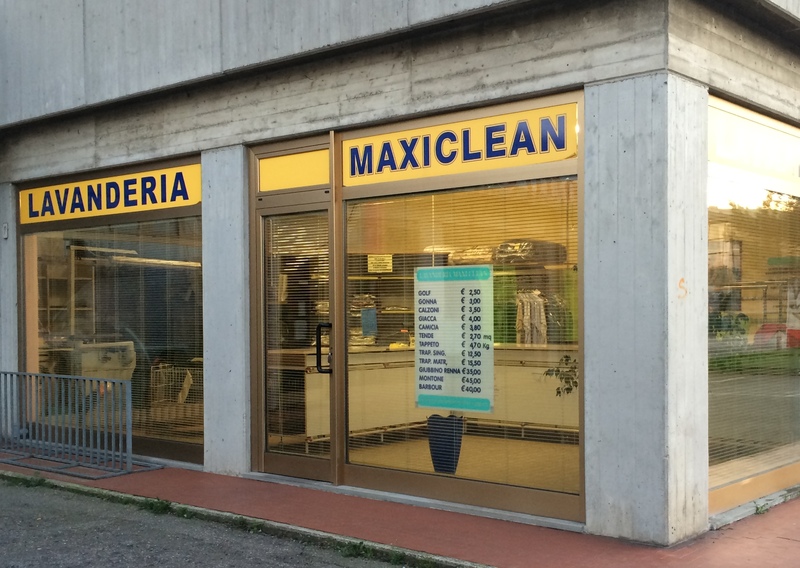 Maurizio Nicoletti sums up the Maxisecco philosophy this way: “Fast, guaranteed 48-hour service, uniform prices, and constant technological updating through courses and workshops”. Besides, there really is no other option if you want to continue to successfully apply the corporate family philosophy: “Our experience at your service”.